إن فندق Arran Motel بموقعه الممتاز في هذه المنطقة السياحية هو نقطة انطلاق جيدة لنزهاتك في هذه المدينة المذهلة. يقع الفندق على بعد 1.0 Km من مركز المدينة، ويؤمن الوصول إلى أهم مراكز المدينة. كما يمكن الوصول بسهولة إلى عدة معالم سياحية قريبة. استمتع بالخدمات الراقية والضيافة التي لا مثيل لها بهذا الفندق في هذه المدينة رائعة الجمال. يمكن لضيوف الفندق الاستمتاع بالميزات التالية على أرض الفندق: واي فاي مجاني في جميع الغرف, خدمة التنظيف يوميًا, خدمة غسيل ذاتية, تسجيل وصول/تسجيل خروج خاص, خدمة حجز التذاكر. تنعكس أجواء Arran Motel في غرف الضيوف.تلفزيون بشاشة مسطحة, سجاد, شاي مجاني, بياضات, مرآة هي بعض الميزات الموجود في العديد من الغرف. يقدم الفندق مجموعة رائعة من الخدمات كمثل حديقة، لجعل إقامتك تجربة لا تنسى. اكتشف مزيجاً ساحراً من الخدمة الاحترافية والخيارات الواسعة من وسائل الراحة والمتعة في Arran Motel. Very helpful and nice manager. We could also use tje garden and BBQ for free. Owner is super nice, and the place is great! We chose Arran Motel by chance but glad we did. 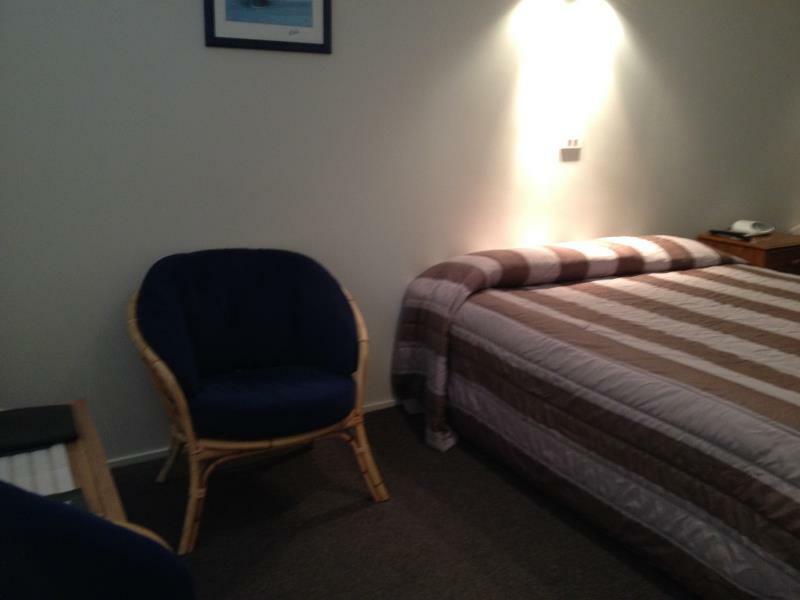 The rooms have recently been refurbished and they are very spacious. Te Anau was freezing while we were there but we were very warm when in the Motel. The owner Russel, couldn't have been more friendly and helpful. His local eating/coffee recommendations were spot on. For a great motel without lakefront prices, choose this one! 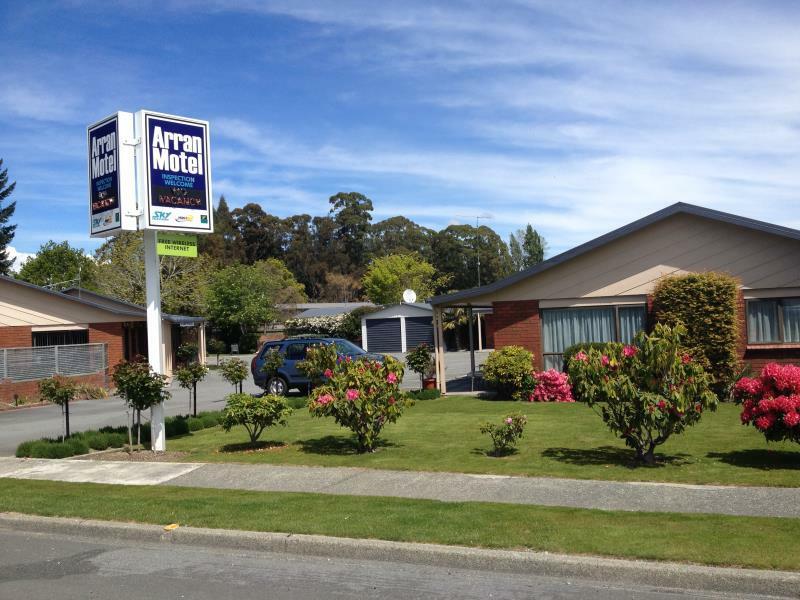 My mother and I stay at Arran Motel for the Milford Sound trip. There are so many good things to say about this Motel. 1) Russell the owner is very welcoming, friendly and kind. 2) Russell is very generous. I booked for a double room that only cost me $186.41 for 2 nights. Upon check-in, He upgraded my room to one bedroom unit without asking for additional payment. 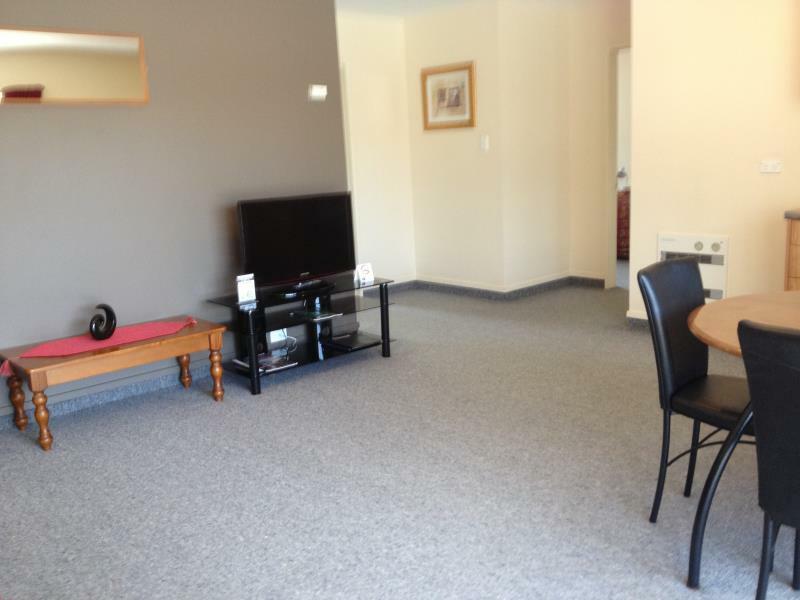 3) The 1 bedroom unit is warm and very spacious. Bed are very comfortable. Bedroom comes with closet and dressing table. 4) The toilet looks new and spotless clean with flash looking shower glasses. Good running hot shower. 5) The kitchen are spotless clean & well equiped. 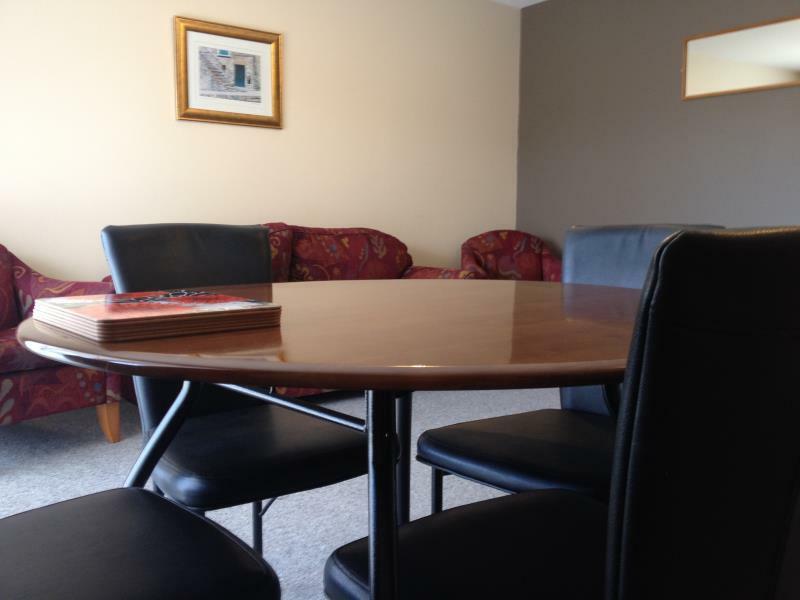 6) There is a single bed, couch and dining table in the open plan lounge that sharing the space with the kitchen. 6) There is a single bed, couch and dining table in the lounge which is joining with the kitchen. Russell and his wife has put so much effort to make this motel a comfortable place for their guest to stay. We had a very good rest and sleep after the early morning trip to Milford Sound. This is our best motel stay experience for this holiday. I highly recommend this motel. Thank you so much Russell and wife. We stayed with two young kids. The motel is clean and has all you need. Close to the beach and city centre. Great cooking facilities to cook dinner and breakfast. Totally exceeded our expectations! Rooms were very clean & looked like they were just recently renovated. Our unit with cooking facilities had all the required utensils & cutlery. Staff was amazing, really friendly & accomodating, made our stay all the more pleasant! Located a short distance from the so-called "town centre", the hotel is very cozy and clean. The owner gave us great info and made cruise bookings for us. Definitely will arrange the next vacation staying at Arran. Small room, it can be for 4 person only, not satisfy for 7 person. The hotel was clean and comfy, the staff were friendly and efficient. We only stayed 1 night on our trip from Milford Sound to Queenstown so it filled our needs fine. I would recommend if you need the same. Had a lovely stay, great location to explore fiordland national park. A short walk to the lakefront and town centre. We liked the hotel a lot, it had everything needed, barbecue, kitchenette, free internet, parking. it is perfect for families or couples.